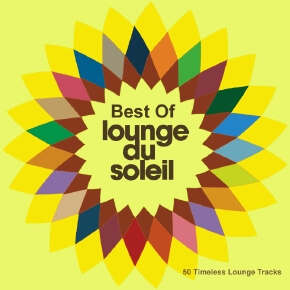 Lemongrassmusic present a selection of the best 50 tracks from the highly acclaimed compilation series „Lounge Du Soleil“. During more than 10 years Lemongrassmusic have been releasing outstanding electronic music productions through this compilation series, giving a platform for artists from more than 30 countries. The styles range from Lounge and Chillout to Deep House and Broken Beats, Ambient and Nu Jazz. This timeless selection of tracks presents an overview of the finest pearls from the Lemongrassmusic label catalogue. Many of the tracks have achieved international placements on playlists and compilations and for background music in hotels, spas, airlines, lounges, restaurants and in streaming portals. Get ready for an unforgettable 250 minutes music trip !